* Fixed crash on iOS 11.3 - we cleaned up the bugs in our pond! 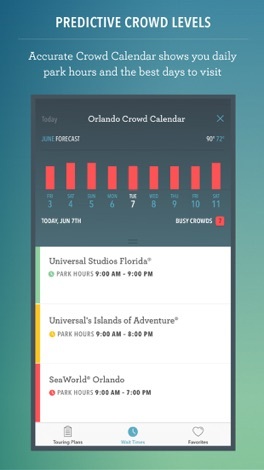 Your handheld guide and planning tool for all of the Walt Disney World® Resort, Universal Orlando® Resort and SeaWorld® Orlando theme parks. Do more and wait less with preset and customized touring plans, wait times and easy access to all the details of your favorite attractions. 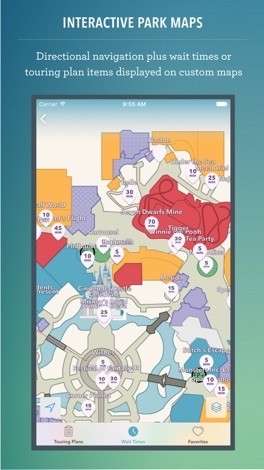 Use the directional compass and interactive maps to navigate each park, view wait times and execute your touring plan. How will Undercover Tourist’s iPhone app help me BEFORE my trip? ▶ Save up to 4 hours a day by following our preset touring plans for each park. ▶ See more and wait less with our recommended order of rides and attractions. 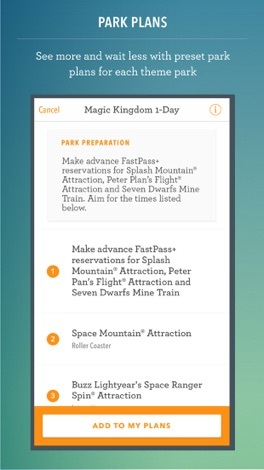 ▶ View current wait times for each attraction on your plan in list or map view. ▶ Share the preset touring plan with others right from the app! ▶ Select any Disney, Universal or SeaWorld parks to create a new plan or modify our preset plans in list or map view to fit your needs. ▶ Add your FastPass+ and other reservation times. 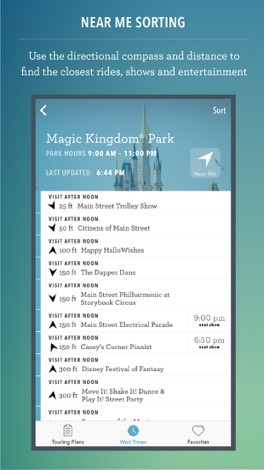 ▶ Set and receive local alerts for FastPass+ and other reservation times. ▶ Add a personalized note or reminder throughout the day. ▶ Share the custom touring plan with others right from the app! ▶ Create one account and sync between desktop, mobile and any device. 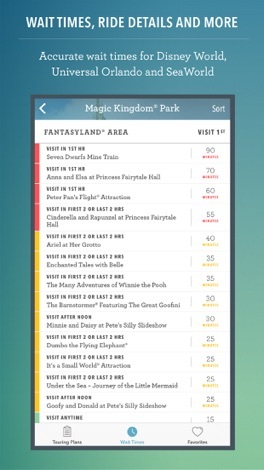 ▶ Tap the heart icon to save an attraction to your favorites list for quick viewing. What about DURING my trip? ▶ Check off attractions in list or map view as you ride them, or skip some for later. ▶ Navigate to the next attraction using the directional compass in map view. ▶ Mark your plan complete at the end of the day and share with friends and family! A fun app that gives all the ideas to annoy people. ---------------------------------- Learn all the fun pranks to annoy people at public places, schools, office, work, drivers, parents, cops etc. The pranks have been grouped into 20 categories and you can even email these to friends.